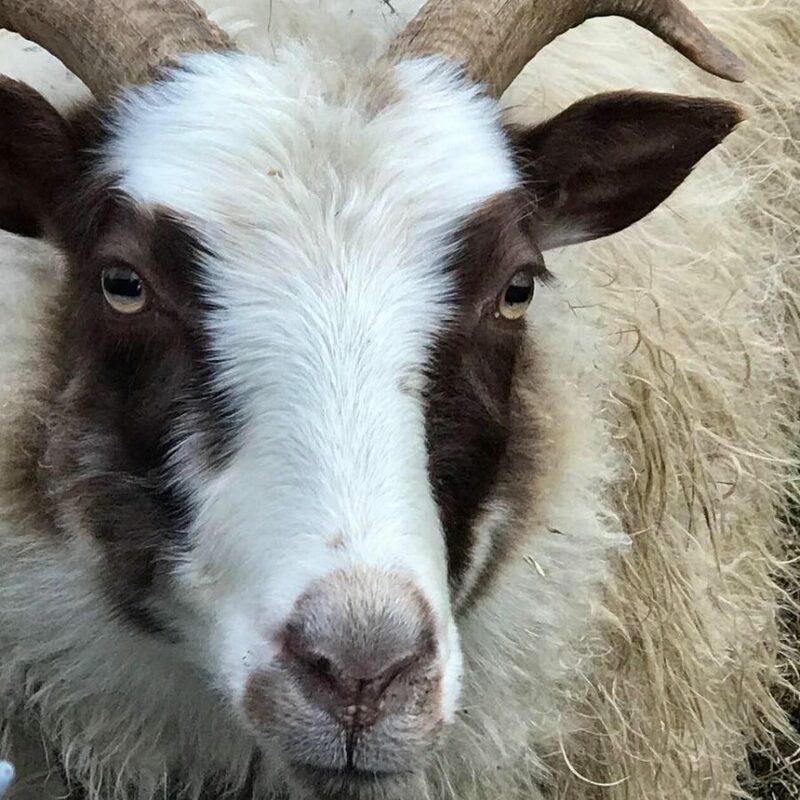 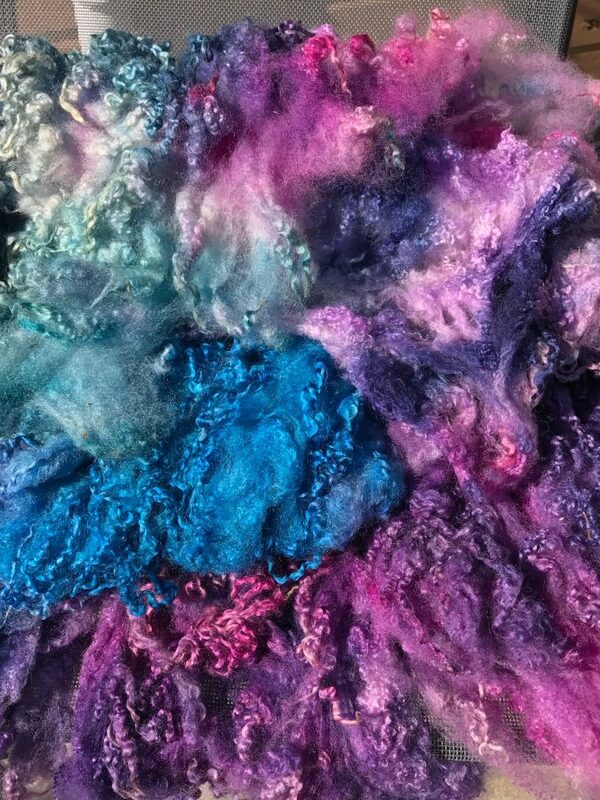 We specialize in hand dyed natural protein fibres including wool, silk, alpaca, mohair, and angora. 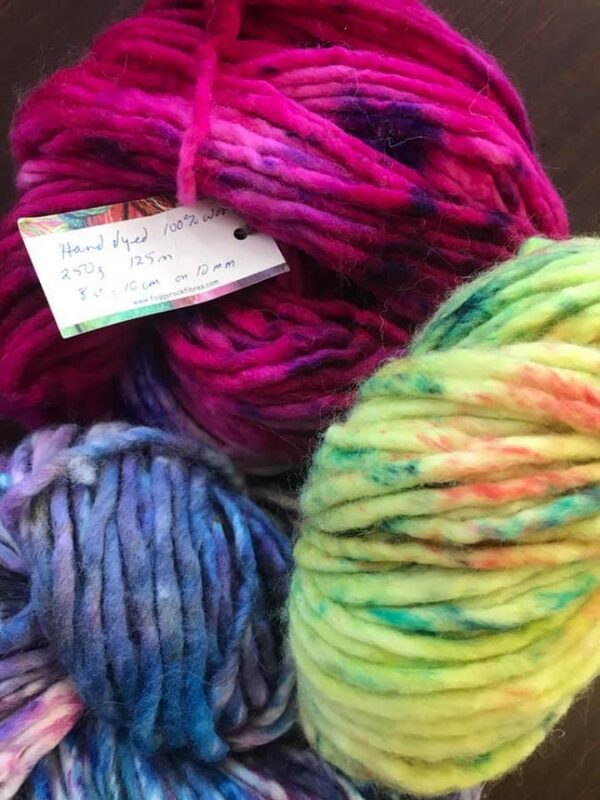 Much of our wool is sourced locally. 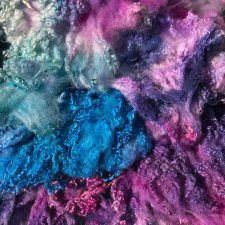 Fibres are prepared, packaged and sold in various forms – locks, batts, rovings – ready for use in textile crafts. 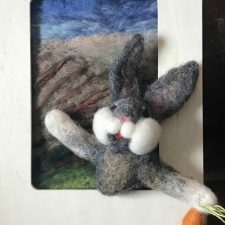 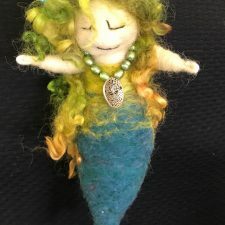 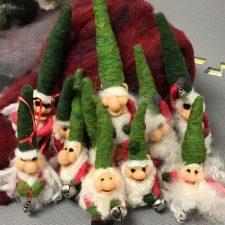 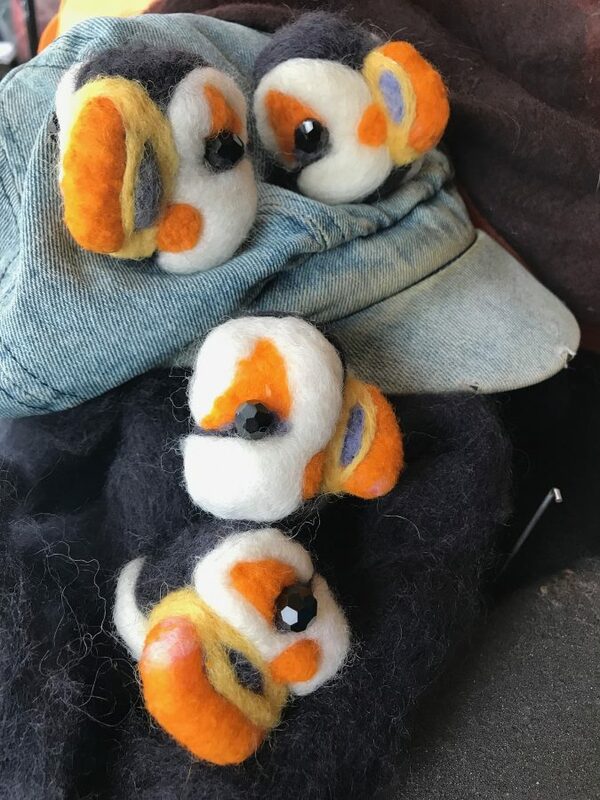 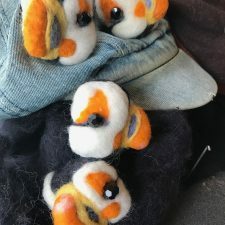 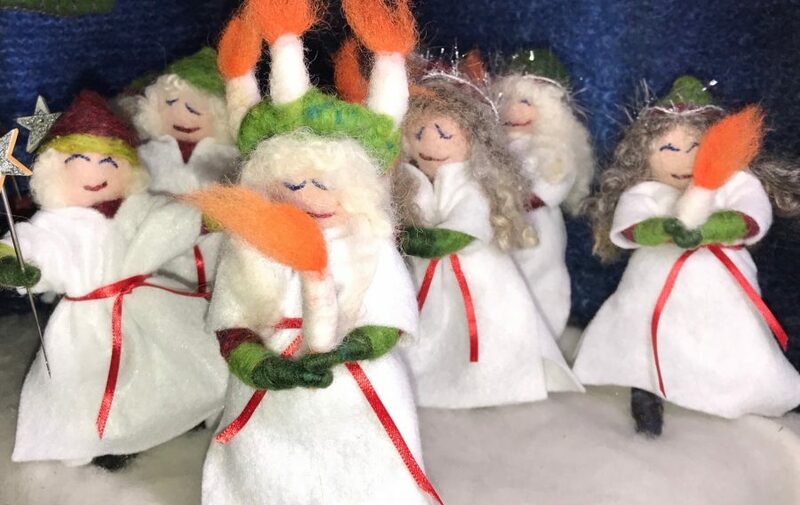 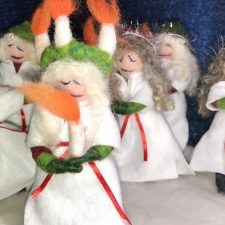 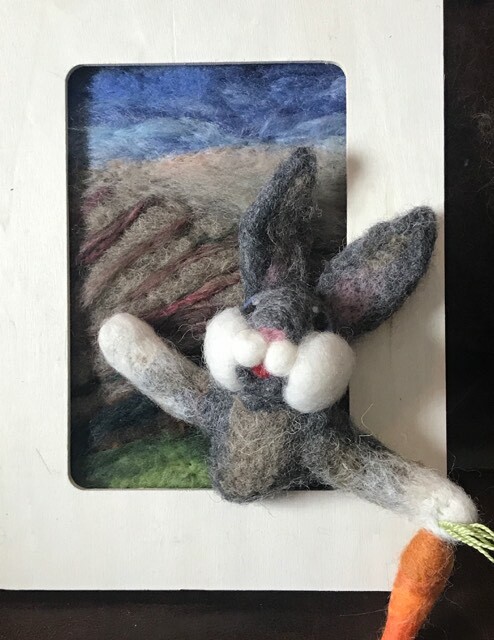 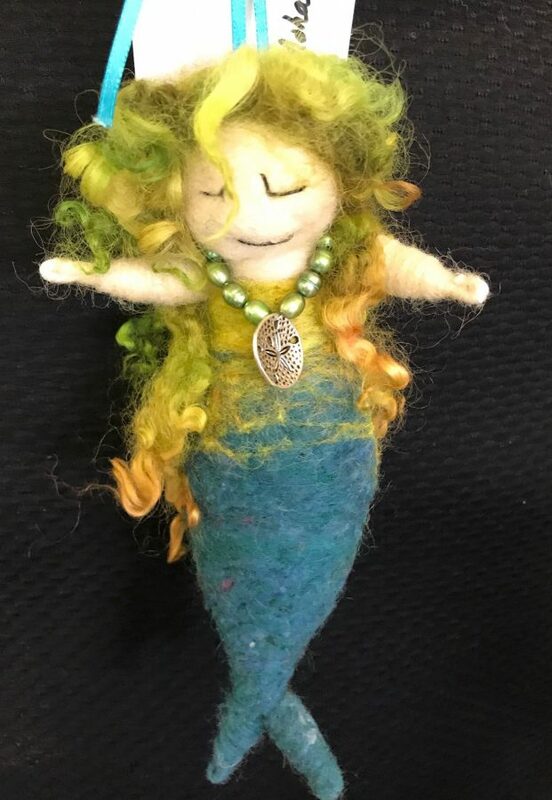 Our needle felted critters and creatures are many – from puffins to wabbits, witches to mermaids, trolls to teddies and everything in between. The selection changes constantly; you never know what you will find! 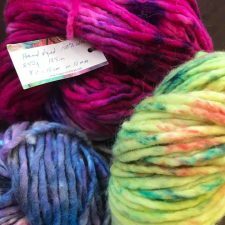 The selection of hand dyed yarns changes seasonally. 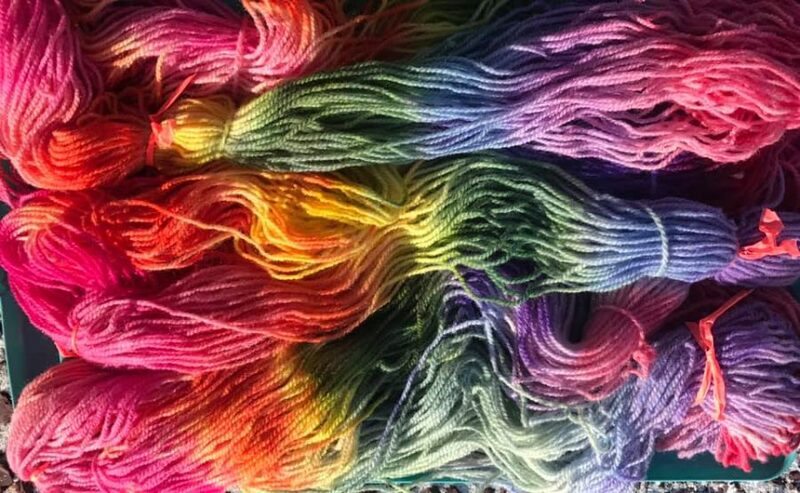 Produced in Canada and locally dyed, they are sure to please. 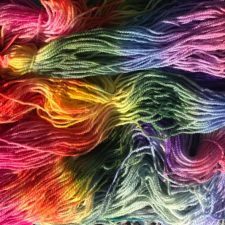 Hand spun yarns are used to create one of a kind hats, mitts, scarves. 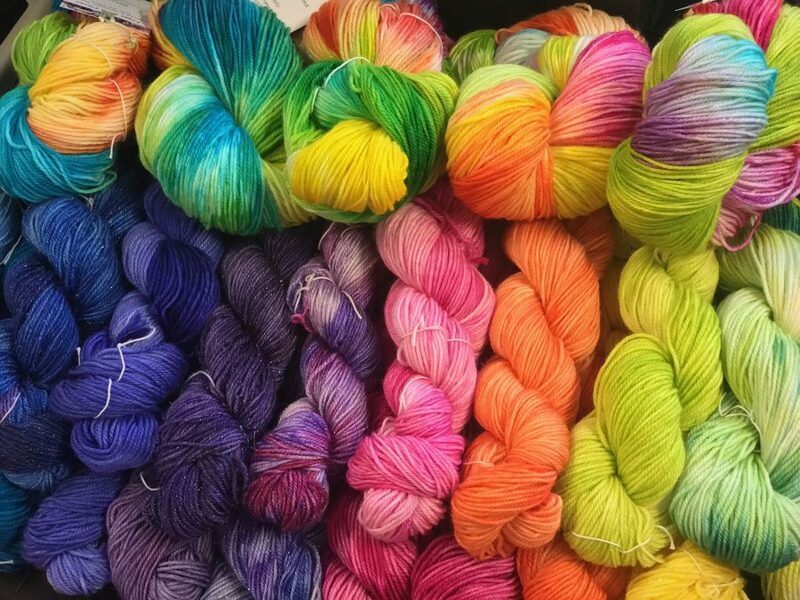 All our dyes are low impact and include a line of organic dyes which are metal-free. 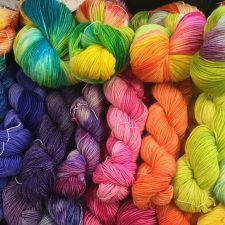 Come visit and put some colour in your life.